Should there be a second innings for these cars? The Tata Sierra, Ford Mondeo, GM Contessa, Tata Estate, etc. 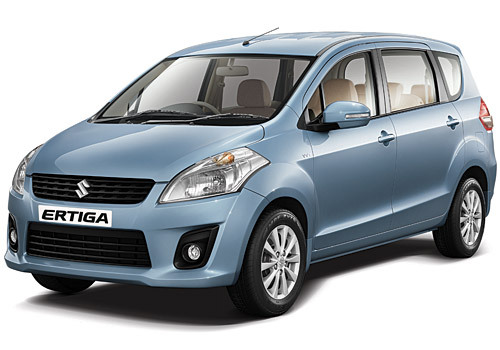 were cars that failed to capture the market when they were introduced into the Indian automobile market in the past decade but now the things have changed dramatically in the industry and so has the requirements of the customer. A contessa in very good condition was sold for 50k-60k 2 years back but today you can’t get one less than a lakh. People definitely love these cars but in my opinion, when they were released, the mindset of the people was different and so was the buying capacity. 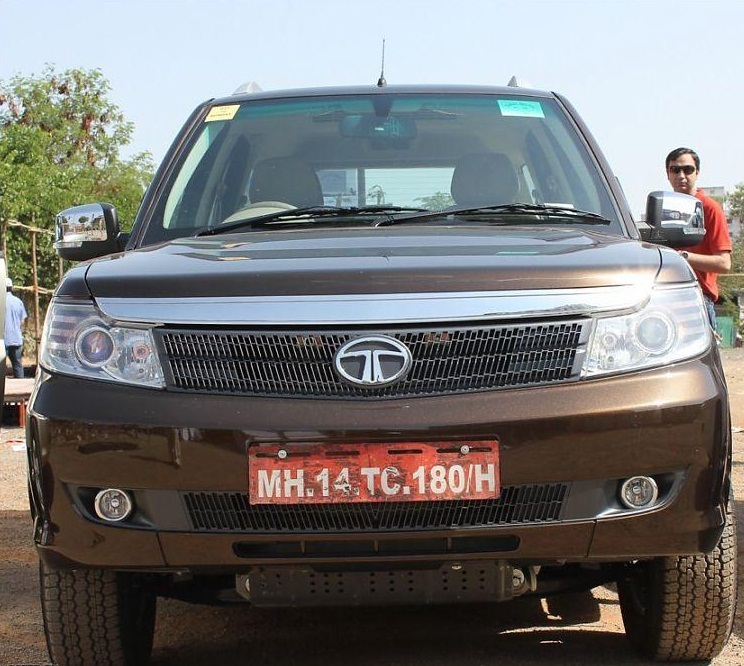 Indians always take time to adjust to any change, so is the case with the automobile sector. 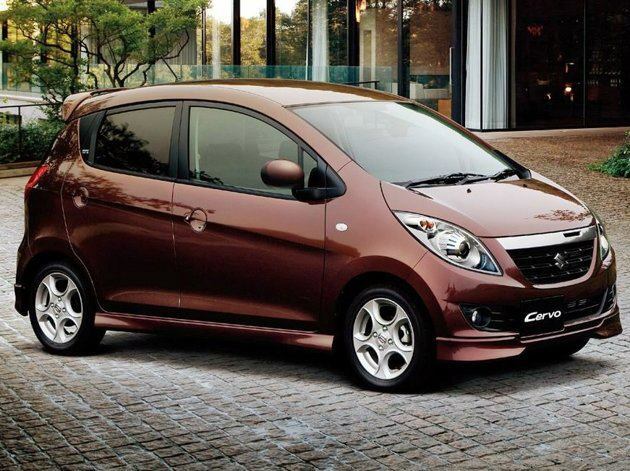 A few years ago, a luxury hatchback would never sell in India but today they do, so why not bring back the classics of the old decade and give them a re-birth? Which cars would you love to see back on the road? 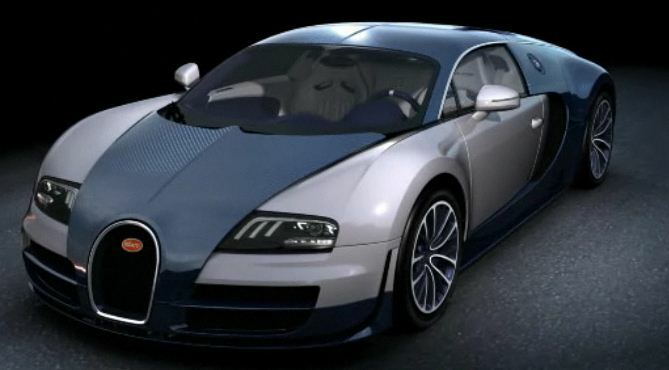 Topping the list of the most expensive cars in the world is Bugatti Veyron Super Sport which costs $ 2,400,000.Only 30 cars were ever produced.It is the upgraded version of the original Veyron. It is also the world’s fastest street legal production car. This car has been developed, designed and produced jointly by The Volkswagen group and Bugatti Automobiles at their headquarters in Alsace, France. Although Bugatti is the own subsidary of Volkswagen, it is branded separately and is sold only in specialized Buagtti showrooms. This car has a top speed of 268 mph = 431 kmph. 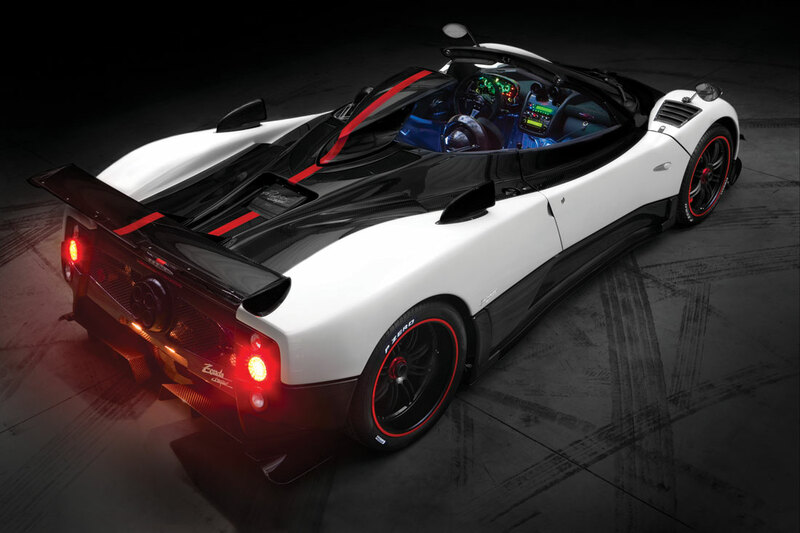 The newest and the most expensive Pagani is the Cinque Roadster. It stands for style and is very exotic. The car is priced at $1,850,000 and stands at the second place among the world’s costliest cars. It has a top speed of 217mph. Then comes the Lamborghini Reventon which is priced at $1,600,000. It is the most expensive, fastest and the best Lamborghini ever built. Leave alone owning this car, don’t even dream of seeing it in your life because of its rarity. Only 20 units of this were built, so your probability of spotting it is one in billions. It has a top speed of 211 mph. 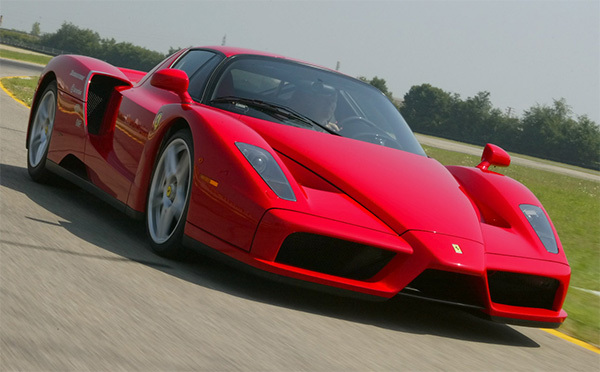 Next comes the Limited edition Enzo Ferrari also known as the Ferrari Enzo. Although the selling price $670,000, this car isn’t available for sale as only 400 units were produced. It is available at some auctions for prices over $1,000,000. There is no doubt that this is the most popular supercar ever built. The name comes after the Company’s founder Enzo Ferrari. 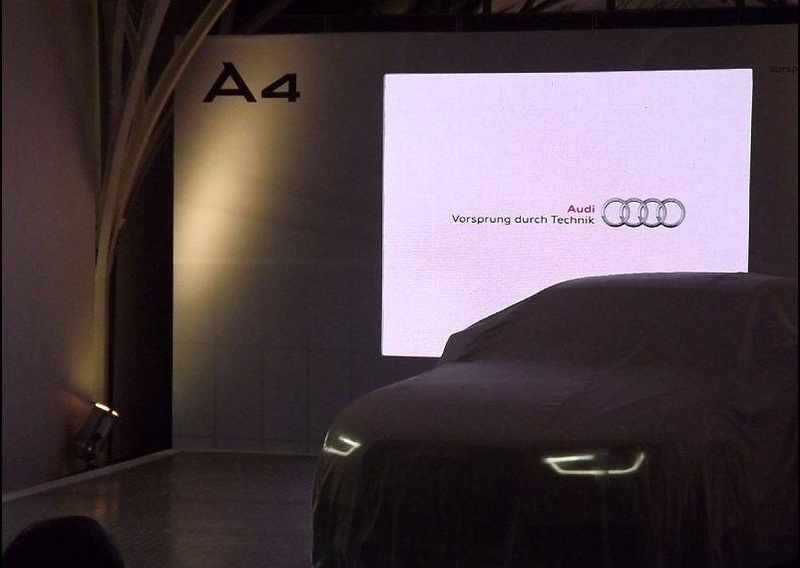 It has a top speed of 301 kmph. 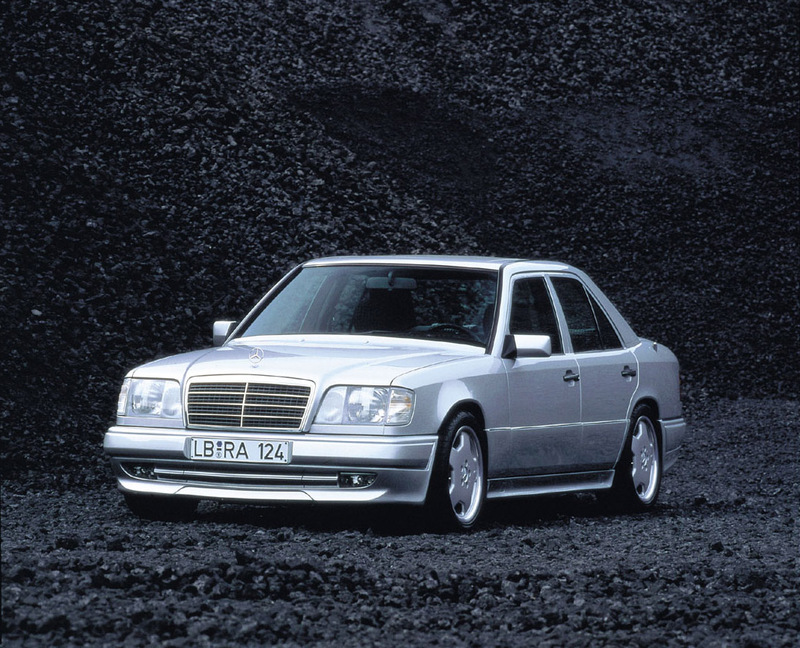 Who would believe that this car was introduced way back in 1994, 15 years ago. It costs $970,000 and it was the costliest, fastest and the best looking car during the 90’s and even now manages to stay in the list outperforming most of the supercars built today. 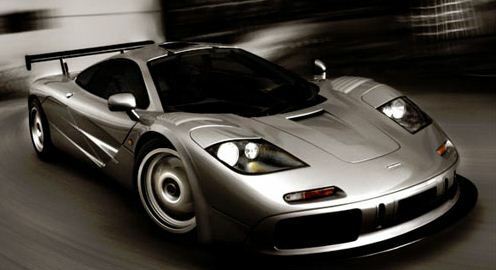 Take a bow Mclaren for making this amazing car with an unbelievable top speed of 240 mph in 1994. 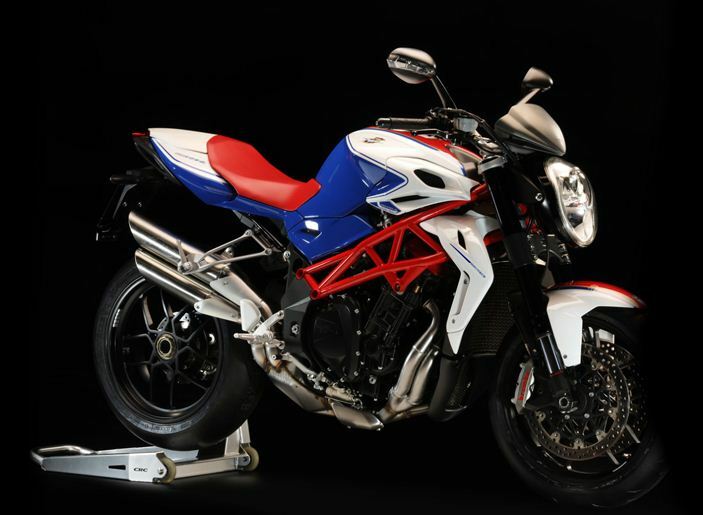 This list includes the street bikes (or) naked bikes with 1000 cc and above displacement.The main characteristic of street bikes are its muscular looks and lee fairings when compared to sport bikes.The beauty of the bikes is boasted by the huge front headlights,large diameter forks and tyres.These bikes have relaxed seating position.